We get it, you want to know that you are in good hands. 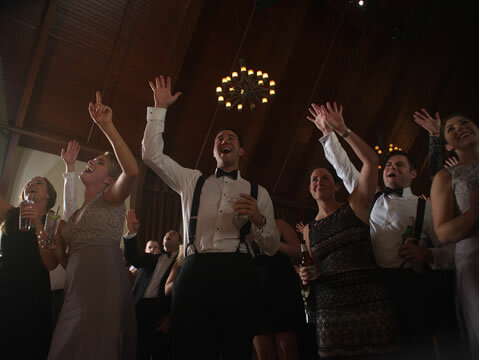 The Music Man DJ Service understands that planning a wedding is a big task. Your music, your tastes and your vision make your wedding day special and unique. We make sure it’s our top priority. We work with you to make sure that all your favorite songs enhance those special moments throughout your day. 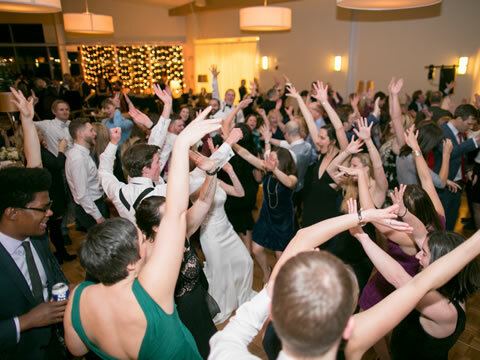 When the dance floor opens up to your guests, all your favorite songs come alive to make sure you and your guests have the time of your lives. Would you like us to enhance your vision? Contact us for more wedding information. The music gave our wedding the exact vibe we were hoping for! Some of the best memories from my wedding were on the dance floor. At The Music Man DJ Service we pride ourselves on being anti-cheesy. Your wedding day is not about us, it’s about you and the moments you’re going share with your family and friends. We make sure your wedding is fun, classy and stress free. That’s what we find most couples are looking for. Our promise to our brides and grooms is to make sure you and your guests have one of most wonderful, memorable days of your life – period. Would you like to say the same about your wedding day? Find out how how we can make your day memorable.